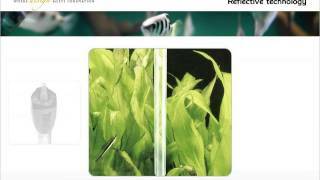 The Fluval® M Series Premium Aquarium Heaters are quality manufactured in Europe using superior components and construction. 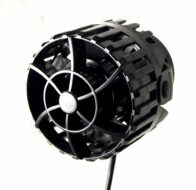 The M50 is a 50-watt heater that is ideal for 50 L (15 U.S. gal) aquariums and can be used in fresh and saltwater tanks. Please call your local Maidenhead Aquatics store today for prices and availability.